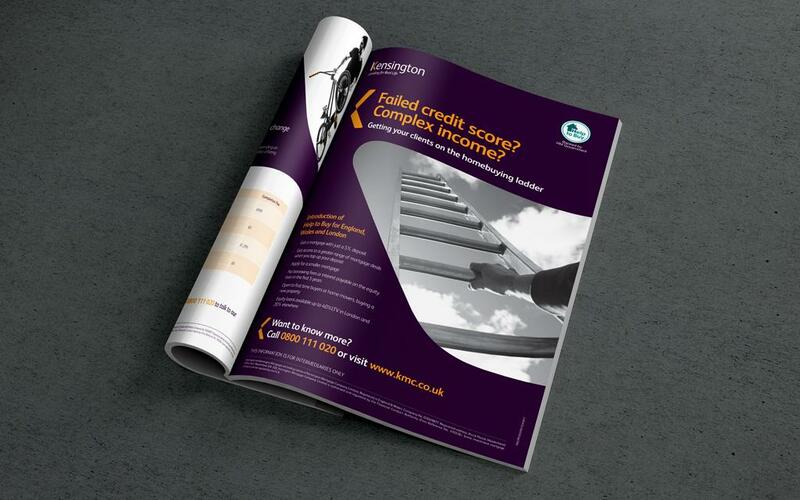 Kensington understand that life can be complicated and this can make it harder for some people to secure a mortgage. All lending decisions are made by experienced underwriters who will assess client applications on their own merits and, if it fits their criteria, they will always try to lend. Kensington is part of The Northview Group. 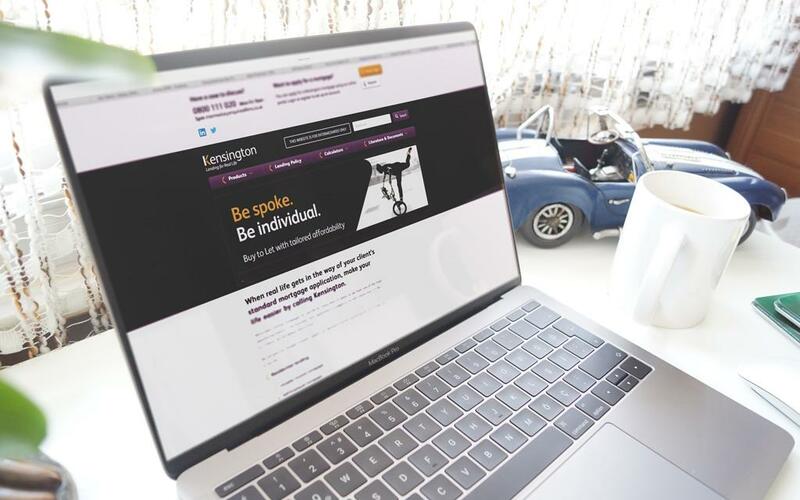 Creative Delivery: We were commissioned by NorthView Group (owners of the Kensington brand) to offer brand management and creative delivery to their Kensington Mortgage brand. 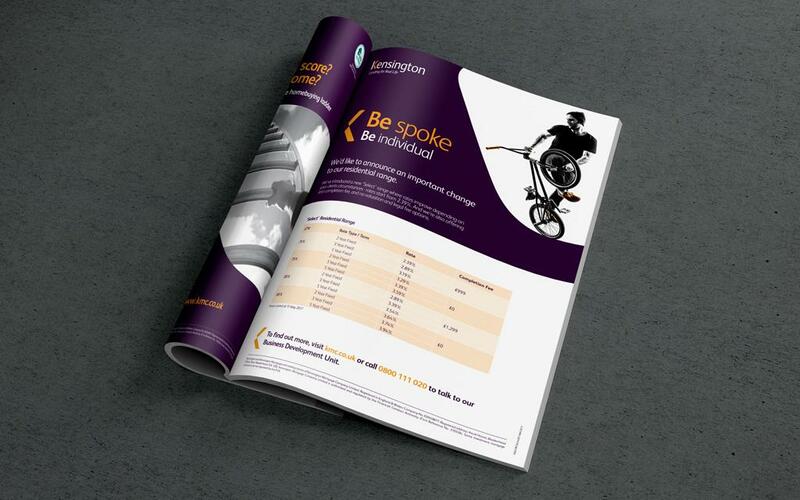 We were initially tasked with delivering fast turnaround of creative projects, ensuring the correct and consistent application of the Kensington brand guidelines. 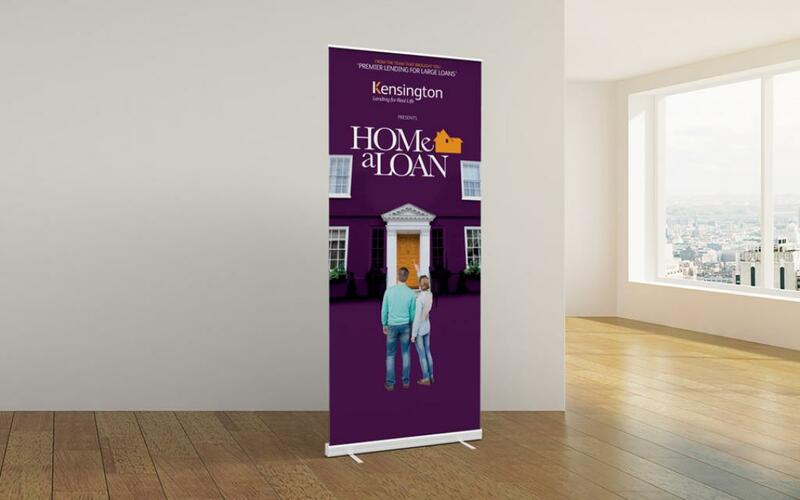 More recently we have also been working with Kensington to work on developing and evolving the brand.